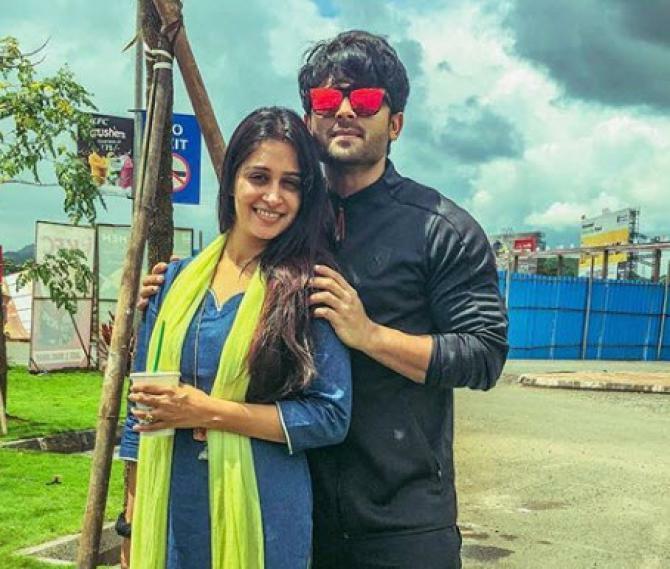 Dipika Kakar and Shoaib Ibrahim are back again with another reason for their fans to drool over them. 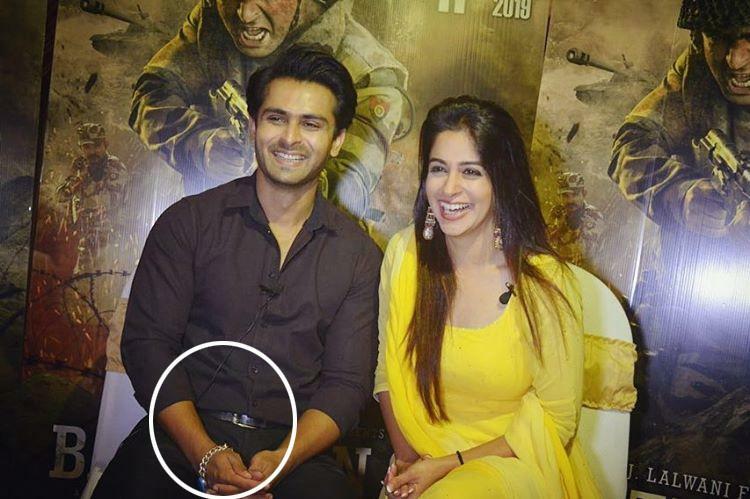 In an interview with Times Now, Shoaib Ibrahim has revealed that he has stolen a very precious gift from Dipika Kakar which Salman Khan gave her. Shoaib shared that Salman on his own birthday, on December 27, 2018, gifted top 5 contestants of Bigg Boss 12 with Being Human bracelets which is also bhai's signature fashion statement and his lucky token. And that's what the doting hubby has stolen from his wifey. 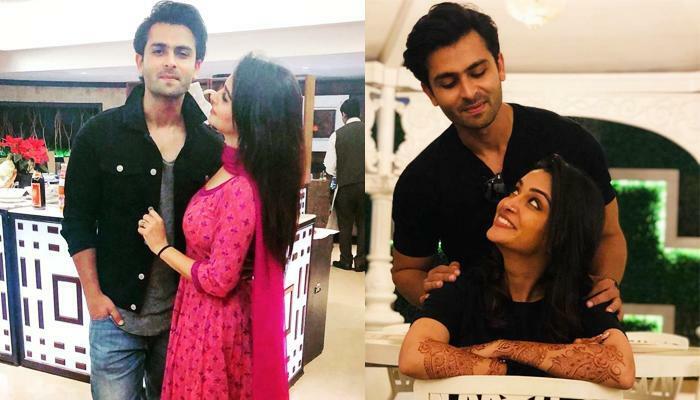 Dipika and Shoaib got married in February 2018. 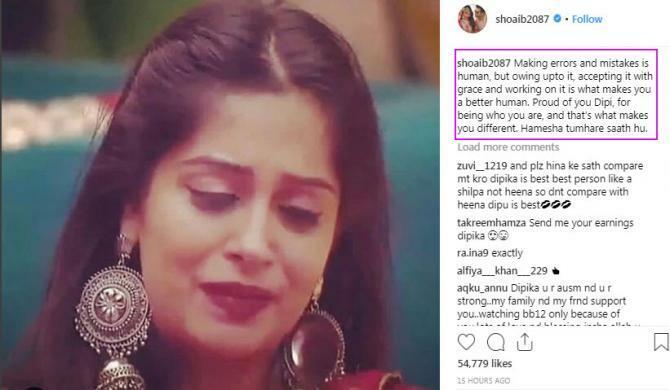 So, Dipika participating in Bigg Boss was a big deal not only for Shoaib but also for the entire family. Shoaib shared in an interview how the entire family watched all the episodes. He was quoted as saying, "The entire family has always enjoyed watching Bigg Boss. And now with Dipika on the show, it’s only become special. Not just the episodes, we have also been regularly watching the uncut footages. It’s been just a few days and she has already made us really proud. She has been looking great and taking stands where it’s needed. I am really sure she will do well." 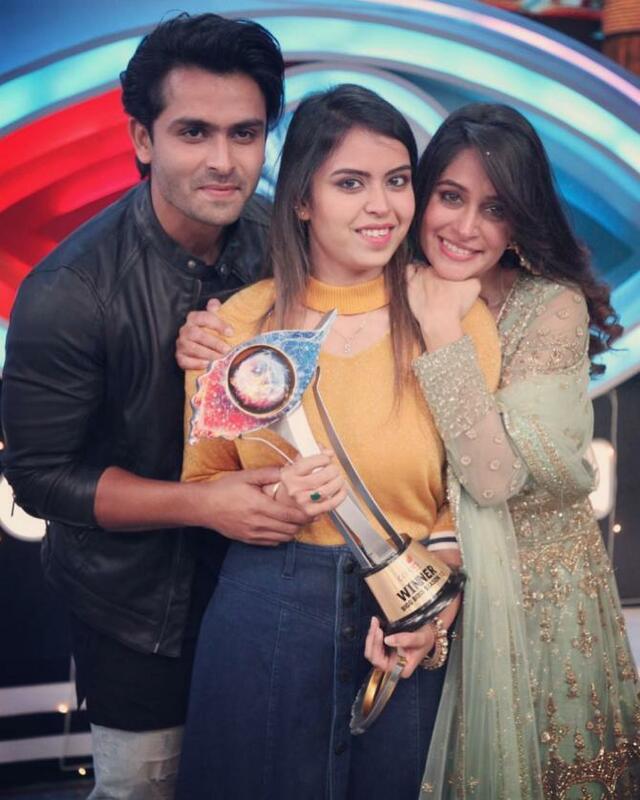 Post Dipika's win, Shoaib took to his Instagram handle and like a proud husband, shared the following pic of Dipika on his timeline. He also captioned his post as, "Not just once or twice, but many a times u have proved yourself. Proud husband. A big thank you to everyone who has supported us throughout this journey. #grattitude #blessed." 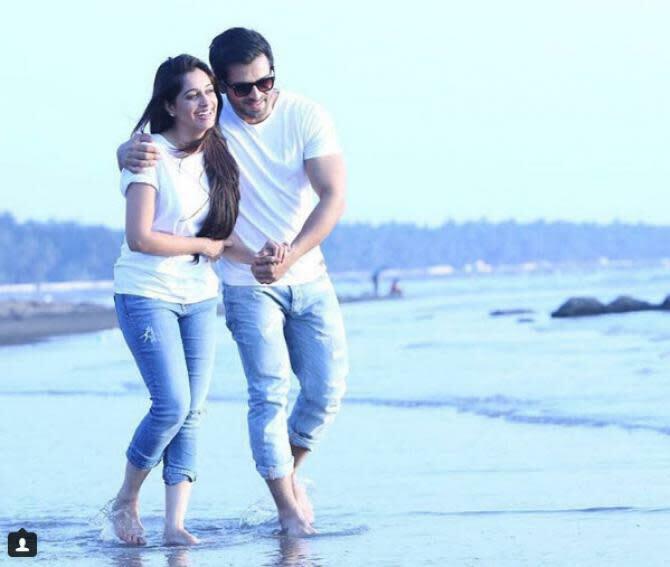 Shoaib Ibrahim, speaking reverently of his wife, shared in another interview, "She’s most definitely a great wife; she enjoys cooking for us, taking care of us, and loves doing all the household stuff. The happiness shows on her face, which I love to see. As for me, I’m trying to be a good husband. Ask Dipika if I’m managing to be one." These two make an amazing couple, right? And the cute gestures like Shoaib stealing Salman's gift from Dipika make us drool over them more.